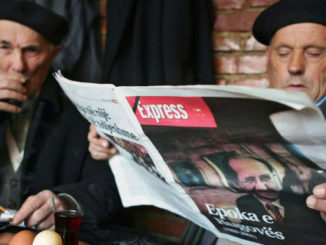 Belgrade, Serbia | 21 Jan 2019 (Tirana Echo) – Russian President Vladimir Putin has hinted that Russia may be ready to work with everyone to find a deal on Kosovo, providing that a compromise is reached by everyone. The comments come as Putin was warmly received by Serbia’s President Aleksandar Vucic in Belgrade last week, where the two leaders announced closer military and energy bilateral ties. While the two countries pledged to further deepen their historic and economic ties, Putin delivered several important messages on Kosovo, which may hint a possible deal being negotiated on a final solution. 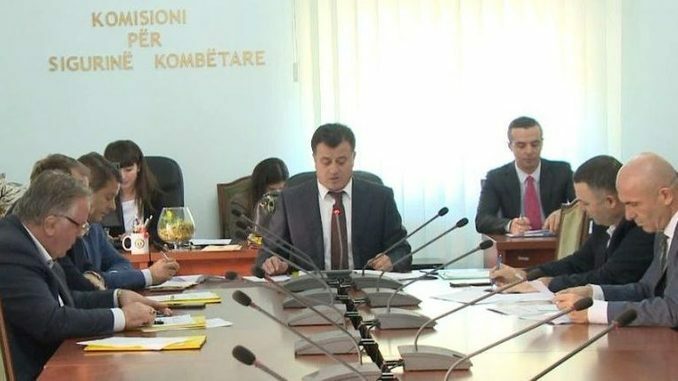 Both Serbia and Russia, as well as five EU states have refused to recognize Kosovo’s independence, largely supported by the US and its NATO allies. Echoing Serbian concerns over recent developments in Kosovo, Putin told journalists in Belgrade that Russia maintains its support for UN Security Council Resolution 1244, adding that that recent decisions from Prishtina to introduce a 100% tariff on Serbian goods and the creation of a new Kosovo National Army, have cause serious tensions in the Balkans. “Russia shares the concern of Serbian leadership and citizens because these moves can lead to a destabilization of the Balkans. Russia, like Serbia, is interested in keeping the Balkans stable and safe”, Putin said in a joint press conference with President Vucic in Belgrade. 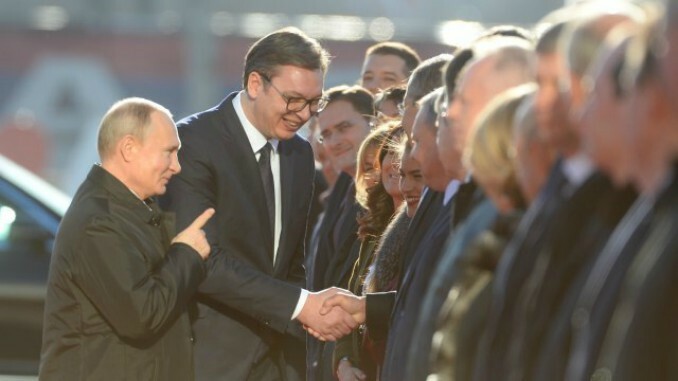 However, Putin’s comments in Belgrade, come amid allegations of a possible deal between Belgrade and Prishtina on a land-swap which could lead to a final solution of Kosovo’s recognition. The possible deal has already received US support and may be discussed in the EU mediated talks between the two countries. Echoing the position a few days later, the EU’s Neighborhood & Enlargement Commissioner Johannes Hahn hinted that the “European Union may accept a possible border deal between Kosovo and Serbia if agreed bilaterally first”, in direct contradiction to German Chancellor Angela Merkel who had earlier said that borders in the Balkans were inviolable. Despite criticisms on the failure of the Europeans to produce any results, Putin recognized the mediating role of the EU and hinted Russia may be ready to accept a bilateral deal, adding that a compromise is needed. “Russia is ready to cooperate with everyone, but that it is important and that international law is respected and that a solution, a just solution is found. We need to convince our partners that if we want peace in the Balkans, we have to find a compromise and maintain it,” Putin said. The statement suggests there may be agreement between Russia, the US and the European Union on finalizing a deal between Prishtina and Belgrade which would lead to a formal recognition of Kosovo by the United Nations. The visit of Putin comes as Serbia is currently negotiating with Brussels on its future EU membership, which requires Serbia to fulfill a set of political and justice criteria before it joins. Despite recent massive protests against Vucic’s repressive policies on media freedom and political violence, hundreds of thousands of people flocked to the streets of Belgrade to welcome Vladimir Putin to their capital. “I wish to thank you sincerely for investing a lot of energy, effort, work, time, respect, and love in the progress and development of Serbian-Russian relations. Thank you also for supporting Serbia’s independence and its integrity. Russia could always count on having an ally in Serbia,” Vucic told Putin. The warm reception has raised eye bowers across EU capitals as Serbia expects to become member of the European Union by 2025. 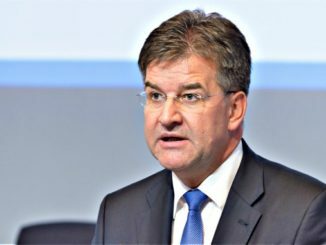 The EU has conditioned its membership on the normalization of relations with Kosovo which should eventually lead to a formal recognition of the small new country, which until 11 years ago used to be its breakaway province. To date, 103 out of 193 UN member states have recognized Kosovo as an independent republic.